For our regulars who visit us all throughout the year, we’ve developed our ZOOM Membership deal. If you are a holder of a Locals’ 4 Park Pass there are even more savings available! If the kids take out a ZOOM Membership we also offer a guardian membership for the adults that accompany them so we’ve got it all covered. But why miss out on all the fun – the adults can join in on ZOOM too! Check out our prices and be sure to join the next time you visit. Children must be between the ages of 6 to 14 years to participate in ZOOM activities. All participants must be over 140cm in height to complete Hi-ZOOM. Participants must be over 120cm to complete Mid-ZOOM, Dome-Climb, Power Jump, Pirate Climb, Commando Climb and the Slackline. Access to all shows and presentations. 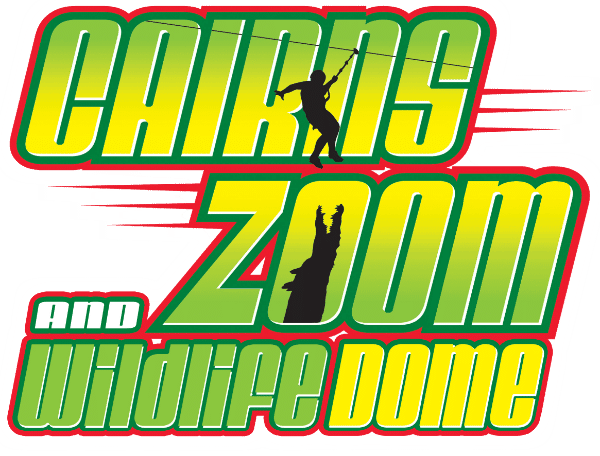 ZOOM Membership cards must be presented upon entry for each person, otherwise full Cairns ZOOM rates will be charged. Student ID is required at the time of ZOOM Membership purchase at student rates. Children must be between the ages of 6 – 14 years to purchase ZOOM Membership at child rates. A waiver needs to be signed by guardians for students between the ages of 15 and 18 who purchase a ZOOM Membership. The signed waiver can be put on file after the first visit so that parents or guardians do not need to be in attendance for subsequent visits, however children aged 14 years and under must be supervised by a parent or guardian during all visits. A 12 month Guardian membership is available for $40, offering an inexpensive way to enter the park and supervise your children during their visits.